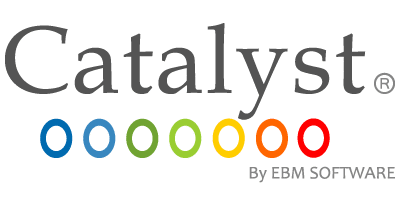 Catalyst is one of the most innovative, powerful and easy-to-use Corporate Performance Management tools ever brought to market. Created and perfected by business experts and world class developers to deliver extraordinary results. Do you have data silos within your organization? The Catalyst Data Warehouse is a single data repository that brings ALL the data from across your organization under one roof resulting in the powerful engine that drives your Corporate Performance Management Solution. Interactive, flexible & accurate data – find the needle in the haystack! 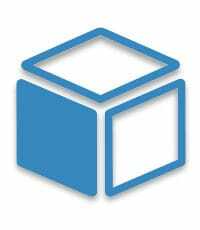 Dynamic Cubes allow users with a range of skill sets to slice-and-dice, drill down and even pivot enormous amounts of data at the speed-of-thought. Instead of wondering if the data is correct or waiting hours or days to get important information, Data Cubes provide accurate data at your fingertips the minute you need it. Reduce planning cycles by over 50%! For most, understanding and planning an overall financial outlook quickly & easily, at every level of detail, seems like an impossible task. 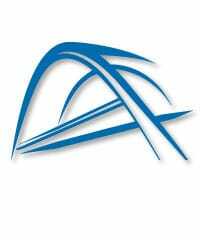 Catalyst Planning and Forecasting modules enable the input, consolidation, and versioning of various plans and forecasts through always available, easy-to-use web-based Planning Screens. Link accurate information from the data warehouse directly to the Microsoft Office suite! allows users the ability to format, edit or personalize as needed. 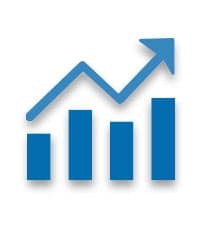 Customizable, filterable and updateable Microsoft Excel, Word and PowerPoint Templates that connect directly to the Catalyst Data Warehouse. 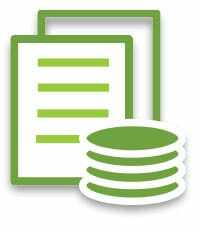 The proprietary Bridge datasets and templates allow users to fully automate the important, but time-consuming tasks of creating and updating key financial/operational presentation materials and recurring reports. 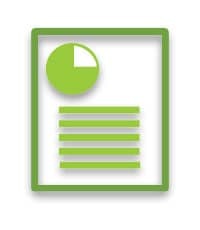 Customized, consistent & secure reporting! 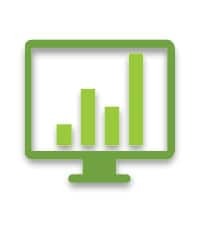 Fast, modern and dynamic report designs available with the click of a button. Supporting the broad distribution of data to users across your organization without security worries. These fast, modern and endless reporting options are right at the user’s fingertips! Data is most empowering when everyone in your organization can access it easily and intuitively, wherever they go. Measure business performance, visualize KPI’s and perform what-if analysis at the speed of thought and all managed by your business user! Want even more information on how Catalyst can help your organization get extraordinary results? 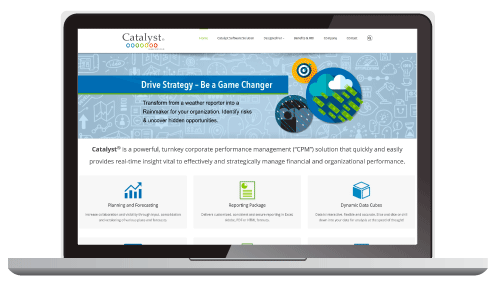 Visit the Catalyst website to see more about a powerful, turnkey corporate performance management (“CPM”) solution that quickly and easily provides real-time insight vital to effectively and strategically manage financial and organizational performance.